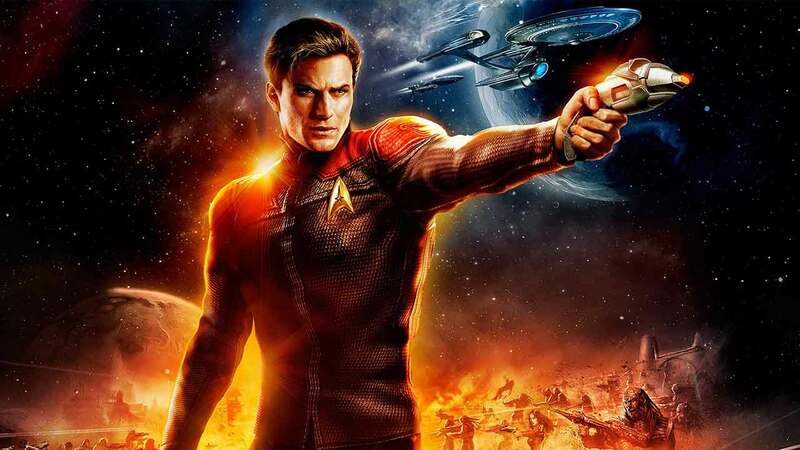 Perfect World Entertainment today released an exciting new video offering players a developer commentary over the top of a sneak peek at Star Trek Online for consoles, including the huge array of content on offer such as the 11 seasons of updates and 130 episodes. PWE and Cryptic Studios mention in the trailer that they are working tirelessly to bring Star Trek Online to the console audience, including both Xbox One and PlayStation 4. Several big updates will accompany the release to streamline the experience for console players including more modern lighting, a new user-interface and customized controls perfect for console players. Star Trek Online will launch as a free-to-play title on Xbox One for those with Gold Membership and on PlayStation 4, for all players without a requirement for PlayStation Plus.